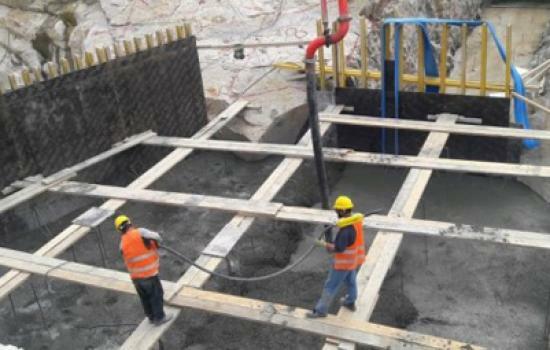 Constructions on the hydropower plant in Feyzabad will now resume after clarifying geological circumstances, reports Wadsam, the afghan business portal. 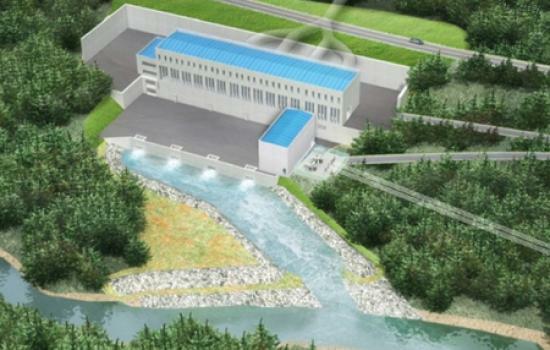 The Nenskra hydropower plant is planned to be developed on the Nenskra and Nakra Rivers in the Svaneti region of Georgia, reports the hydro power-plant. 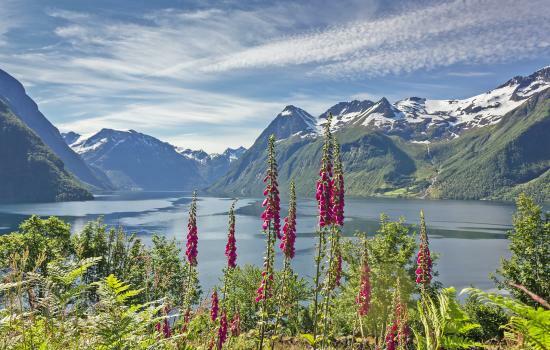 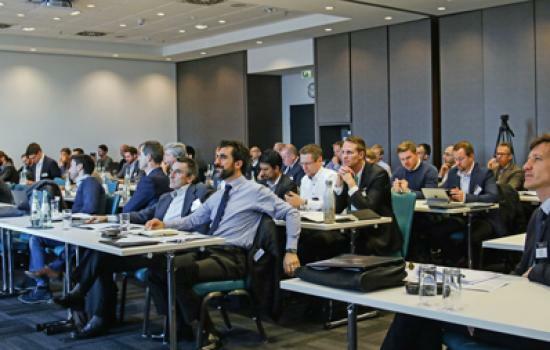 The 7th edition Hydropower Plant Digitalization, a senior level meeting, will bring together hydropower asset owners, decision makers, and all related stakeholders to discuss the opportunities and challenges of digitalization. 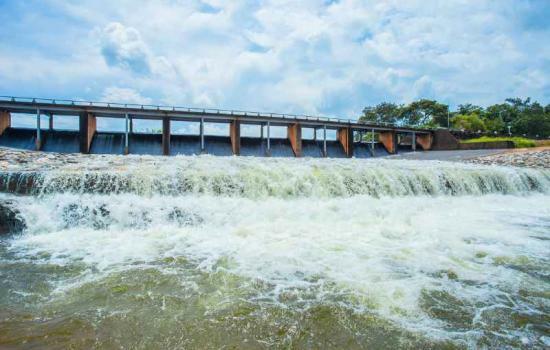 State-owned utility Ethiopia Electric Power (EEP) is pleased to invite private potential project developers qualified to finance, design, procure, construct, commission, operate and transfer the Didessa hydroelectric power project. 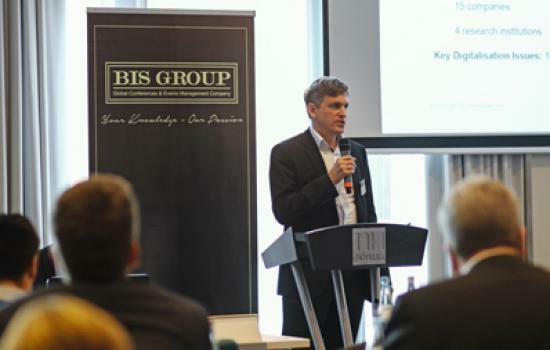 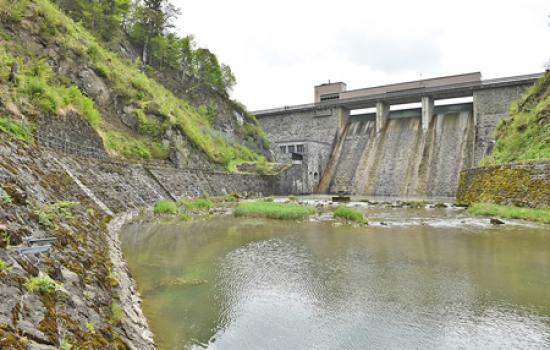 SBB wants to invest around 500 million CHF in hydropower projects in order to drive forward the company’s expansion, reports the online edition of the “Aargauer Zeitung” newspaper. 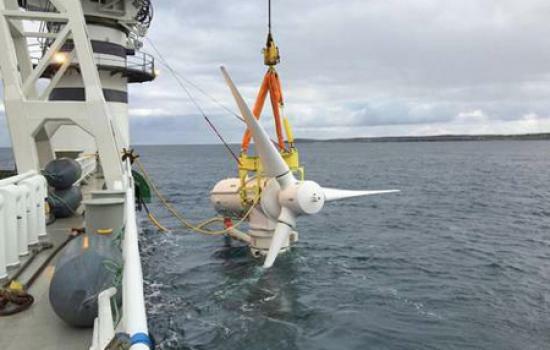 The world’s largest tidal power plant is currently being constructed off the north coast of Scotland. 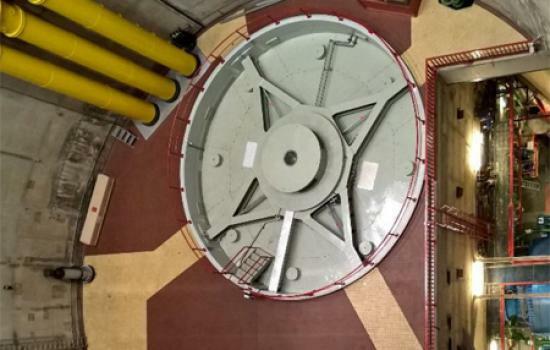 Phase 1A of the project was successfully completed last year. 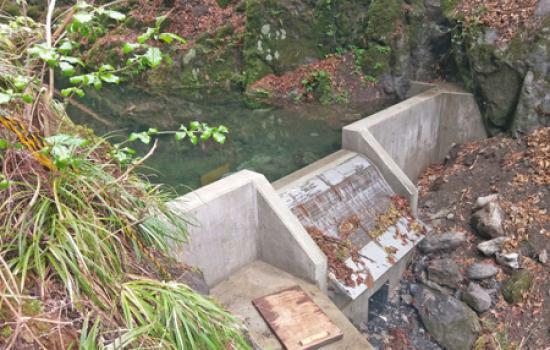 Stocker Technik GmbH from Lechtal in Tyrol is an all-round small-scale hydropower plant building specialist that successfully completed its first project far away in Japan last spring.